Brazil has become the latest country to take on the Laundrapp platform ?? Ah, Brazil. Hugely famous for its caipirinhas, carnivals, and of course, Copa do Mundo ⚽️ – but now there’s a new source of hysteria in town… Laundrapp. The UK’s most popular laundry & dry cleaning app is flying over the South Atlantic and bringing its services to Brazilian app, Lavemcasa, continuing to revolutionise this domestic industry all over the world. And we’re coming to America(s) harder than Eddie Murphy. 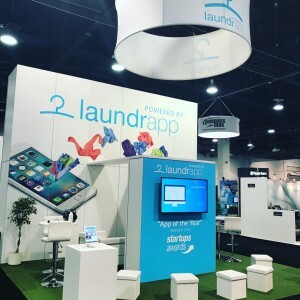 Brazil will join New Zealand and Australia as the third country outside the UK to take on the Laundrapp technology. We’ve already heard rave responses from our partners out in Oceania, and are looking forward to taking Brazil live in the coming weeks! It’s a huge step and a proud achievement for everyone involved at Laundrapp! 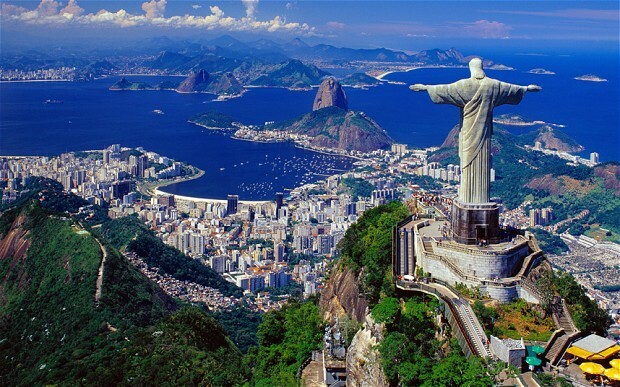 Unlike Laundrapp’s UK launch, which was tested in London before making the plunge to service all over the country, the Brazil launch is preparing for a rapid growth scale across the entire country from the get-go. CEO, Ed Relf, has expressed his excitement ahead of the new partnership. “We’re thrilled to be partnering with Lavemcasa to launch our Laundrapp technology into Brazil. Booth 415, Clean 2017, Vegas ? And it’s not just South America Laundrapp have targeted… in June this year, we worked harder than we played in a famous US desert. The Clean Show 2017 was a four-day convention in Las Vegas, Nevada, allowing global brands to exhibit the services and goods they have to offer. Our stand was a huge success, receiving interest from industry leaders all over the world! For more information on the Laundrapp platform, head over to www.poweredbylaundrapp.com!